Highways And Roads | Jurutera Perunding Tekadmaju Sdn. Bhd. The highways and roads network is one of the most important elements of Infrastructure of both developed and undeveloped countries and is essential for the efficient movement of goods and people. 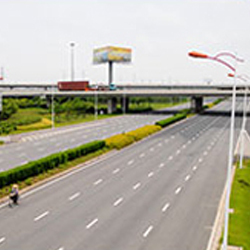 JPT’s Highway and Road design engineer recognizes the importance of the highway and road network and provides practical and sustainable design advice to ensure the efficient use and development of the network.